Attached to this post I have a Google Form! 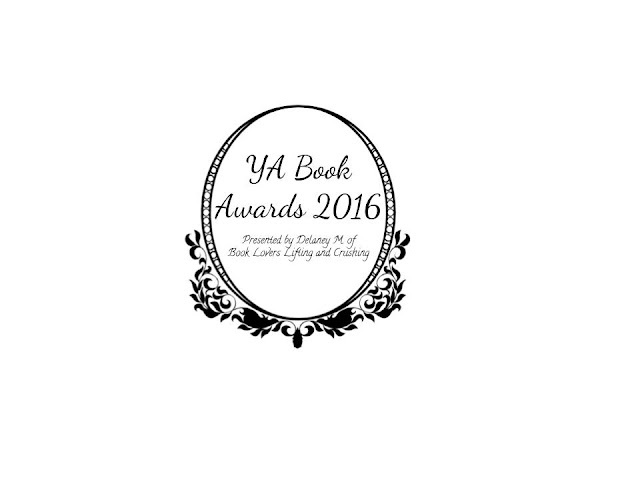 Please fill it out so you can get your favorites on the list for my (actual) first annual YA Book Awards! Please know that the books that are nominated may only be ones published in 2016. Now I will remind you of the categories, there were a few changes that I did. Finally Going to See Fantastic Beasts! I am so excited for today, because I will finally be going to see Fantastic Beasts and where to find them! I don't know if you guys have heard but it is going to be a FIVE movie long series. You can never have too much of the HP universe! I was thinking of whether or not I wanted to do a review of it on here or if I should start doing reviews of book to Movie/TV show adaptations, you guys should let me know what you want to see! I am so excited to see this! 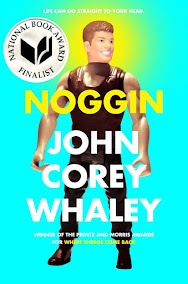 If you have seen it, shoot me an email at bookloversliftingandcrushing@gmail.com to tell me how you liked it because I have heard some mixed reviews. In general, I have heard that everyone loves Newt and that the beasts are adorable but the plot lacks something. So you guys should definitely let me know! Seriously, my room is filled wall to wall with books. I just recently re-did my bookshelves (Ill post a picture of it later) and I actually had to just stack some books on the top part of it to make it work. But so I thought that it might be interesting to show you guys what my TBR list is right now. I know that some of you guys will hate me for not reading some of these yet and trust me, I probably hate myself for not reading them as well. I just wanted to talk about another friend of mine who has a very successful blog. If you are looking for some new blog/website that is truly amazing you have to go check her out. And if you already have, GREAT! Vanessa is such a great person and she does so many interesting things and has many amazing stories. You have to check it out if you haven't already. The name is epicnessa.com it is also in the title. YOU GUYS HAVE TO CHECK IT OUT! I'm gonna put the link below in really big font to make sure that you click it. I am so sorry that I have not posted for a long time. I have been extremely busy with crew and school and I am in this super reading slump so I have not had the urge to do something for this blog. But I am going to show you today what I am finally going to be reading. I am very excited about this and I have been wanting to read this book for a while and now I finally am! I just randomly picked up this novel and there is no telling when I am going to finish it with this torturous reading slump! But here is the book that I will be reading!!!!!! 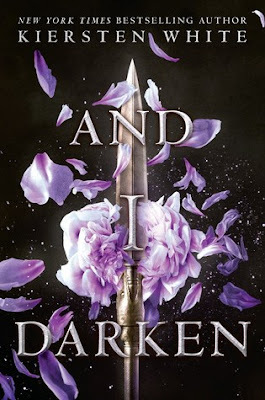 AND I DARKEN BY KIERSTEN WHITE!!! !